This is the first of two stories previewing some of the cloud solutions being showcased at this year’s NAB Show in Las Vegas. Members of the Media & Entertainment Services Alliance (MESA) representing the workflow solutions space at the 2019 NAB Show discussed here include Akamai, AWS, Caringo, Google Cloud, Microsoft Azure, Prime Focus Technologies and Qumulo. Akamai’s cloud services offer powerful benefits for the enterprise, including greater productivity, enhanced efficiency, significant cost reductions and simplified IT management, enabling mobile services that employees increasingly use when accessing corporate data and applications. 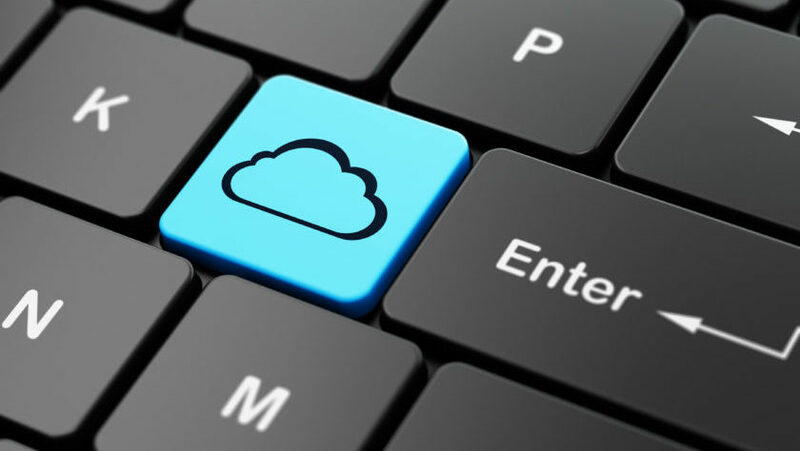 For enterprises looking to take advantage of everything that cloud services have to offer, Akamai provides a suite of solutions that simplify, protect and enhance the performance of web sites, web applications, media delivery and other cloud-based technologies. Visitors to AWS’ booth will find demonstrations of advanced, cloud-based media and machine learning services, tackling all points of the media supply chain, with a specific spotlight on content creation, including the company’s “studio in the cloud” services supporting visual effects, animation, and editing workloads. Studio in the Cloud helps eliminate geographical and capacity constraints via virtual workstations, cloud rendering, and storage for content creation, giving content creators the ability to scale their infrastructure, reduce rendering times, and enable collaboration worldwide. One AWS innovation new to this year’s NAB is Media2Cloud, a framework for media archive ingest to the cloud. The serverless ingest offering that supports both production and archive migrations within one workflow, expanding and contracting to match processing needs around the creation of standardized assets and descriptive metadata. At the NAB Show, Caringo will showcase the latest with its content-focused storage platform Swarm, which provides organizations secure access, distribution and long-term retention. With both S3 and NFS access to the same content, Swarm protects files at exabyte scale and enables streaming and longtail video-on-demand, centralized backup, distribution for collaboration and tape replacement, the company said. Since last year’s NAB, Caringo has introduced a simple way for organizations to get started using Swarm by offering it on the Swarm Single Server Appliance. This new solution was designed to meet the needs of small- to medium-sized content-driven organizations, according to the company. The on-prem, S3-accessible, object-based storage device contains all the hardware and software organizations needed to keep archived content online, searchable, web-accessible and secure, it said. The device requires only one-quarter of the hardware of a typical object storage deployment and organizations can easily scale and add capacity as needed by simply plugging in another appliance, Caringo said. With several storage experts planning to be on-hand at NAB, the Caringo team will showcase how Swarm can streamline workflows by enabling on-demand access from the archive, it said. The Caringo team will also show integration with widely used asset and content managers. Google Cloud helps media and entertainment companies get their content to every corner of the globe, and available to users on demand, using massive infrastructure and a global network, running on the same secured infrastructure that powers Google. With the company’s solution, clients can render workloads at peak times, launch new applications, and live stream video to mass audiences. Microsoft Azure’s cloud storage solutions are geared toward offloading the heavy lifting associated with datacenter management, providing a range of solutions that include flexible, low-cost scalability. Everything from premium, secured disk storage for Azure Virtual Machines to “blob” storage (massively scalable object storage for any type of unstructured data) to LRS file storage (allowing for simple distributed, cross-platform file storage migration, without changing code) is made available.